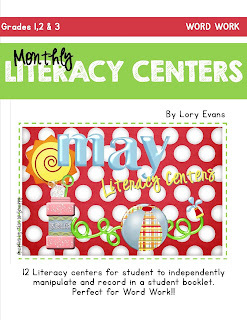 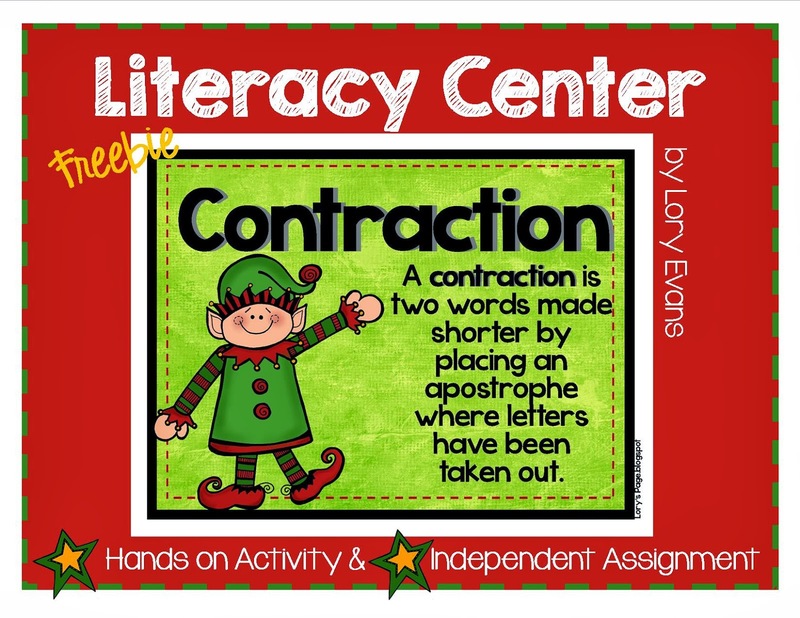 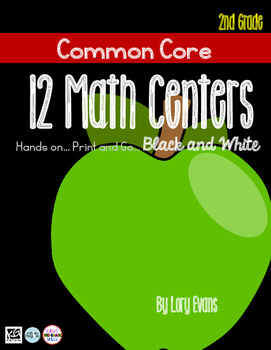 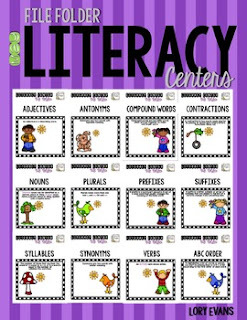 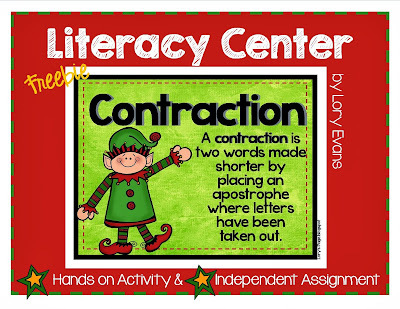 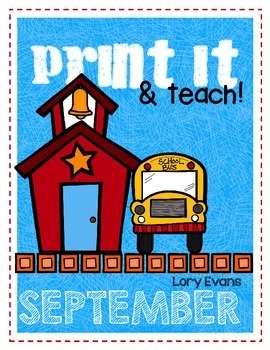 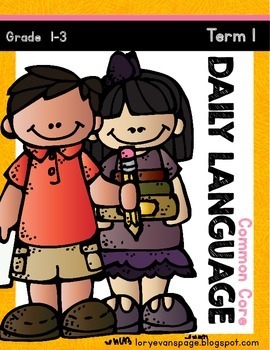 Need a FREE Contraction Literacy Center? 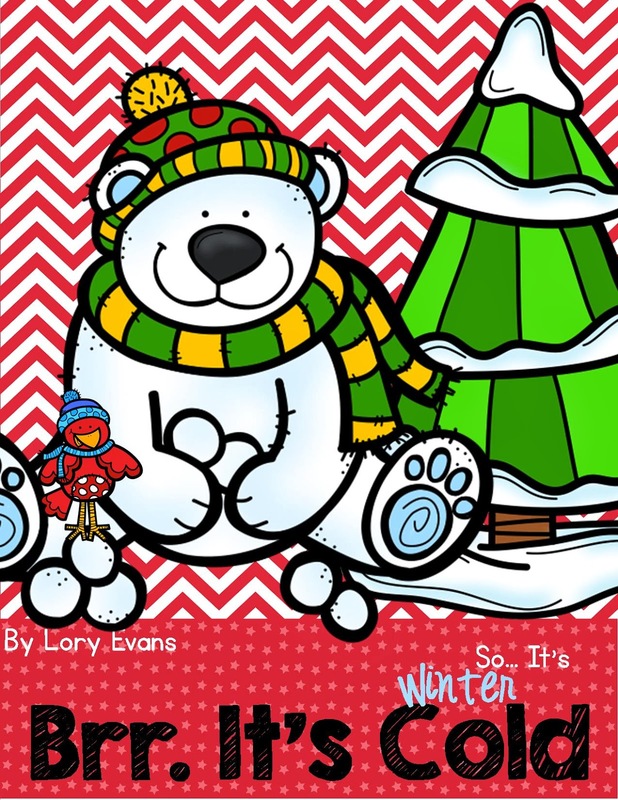 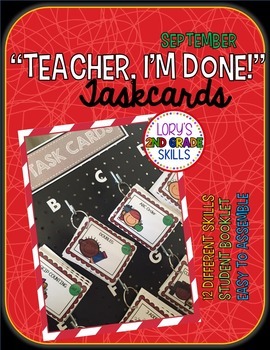 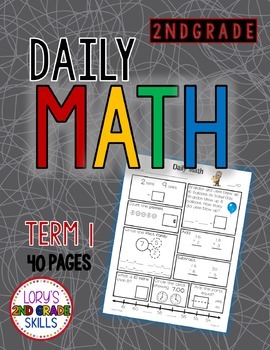 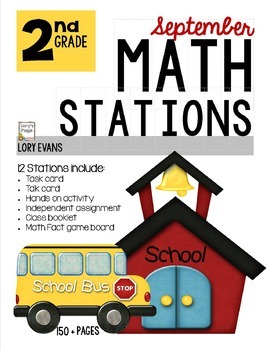 How about a fun winter booklet to engage your students when they finish their assignment? 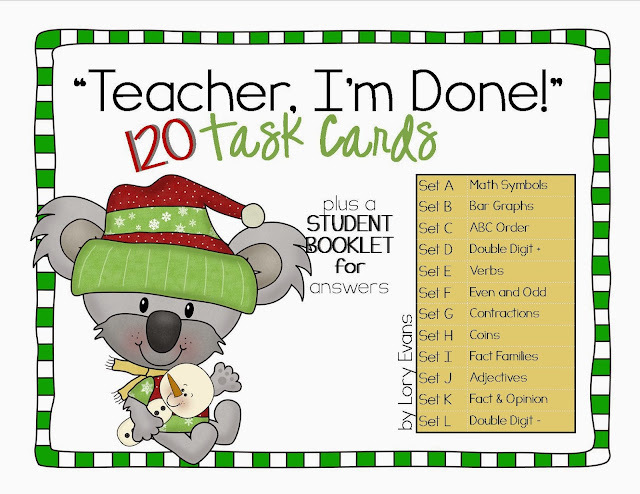 Challenge your top students to go above and beyond.